InfoComm is the largest yearly event for audiovisual communications professionals in the United States. The event is attended by over 40,000 professionals from all over the globe. 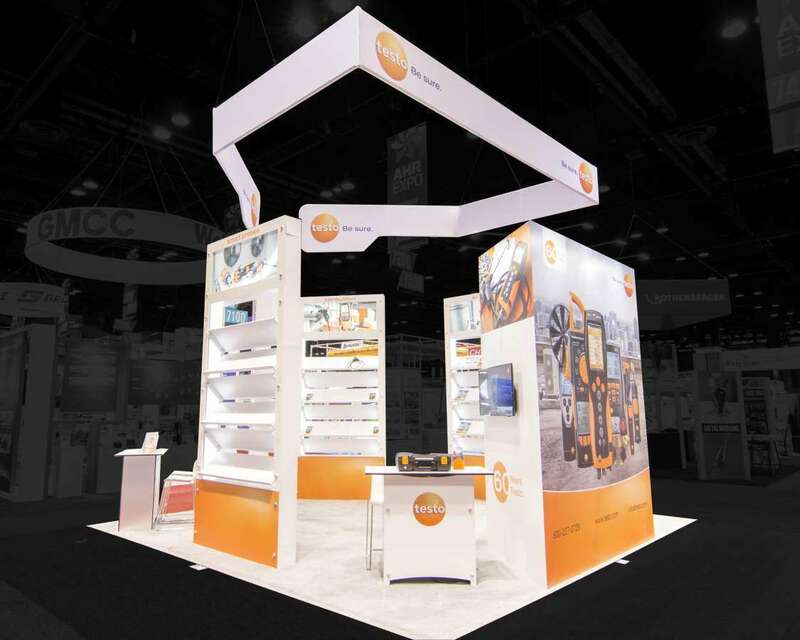 This is the perfect forum for your business to show why it should be noticed through custom trade show booths. 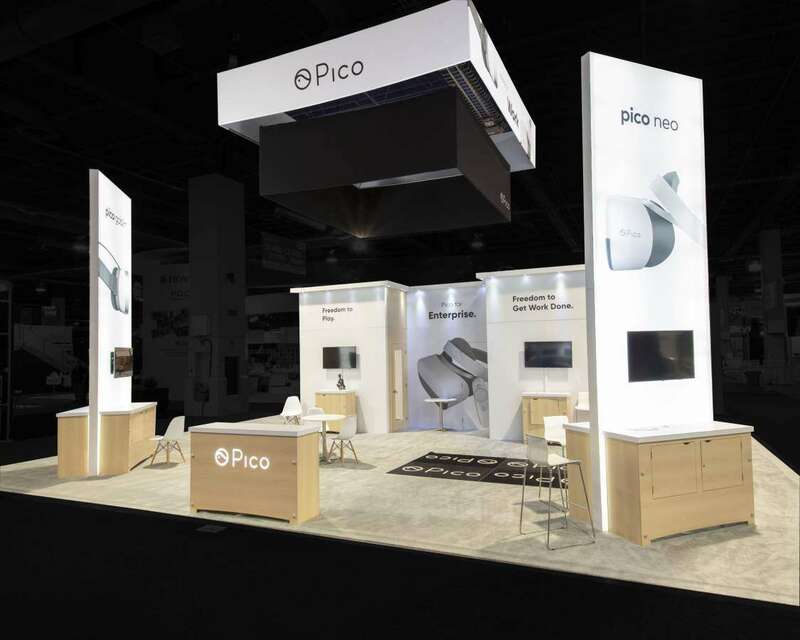 InfoComm 2019 is scheduled to be held at the Orange County Convention Center, Orlando, USA from June 8th – 14th, 2019. 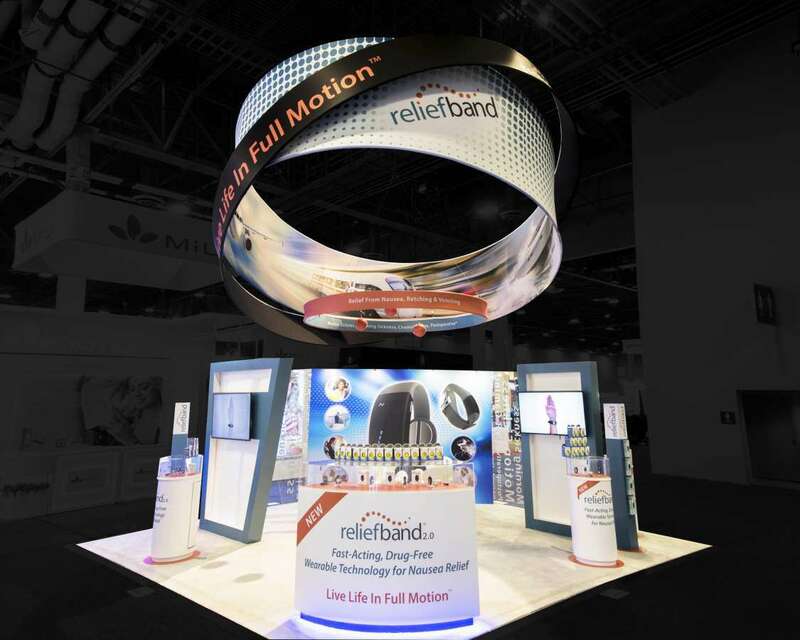 By exhibiting at this event, you will join more than 1000 exhibitors that are all displaying audiovisual technology solutions. This is a good place to generate sales leads, build a presence in the industry and meet new customers. 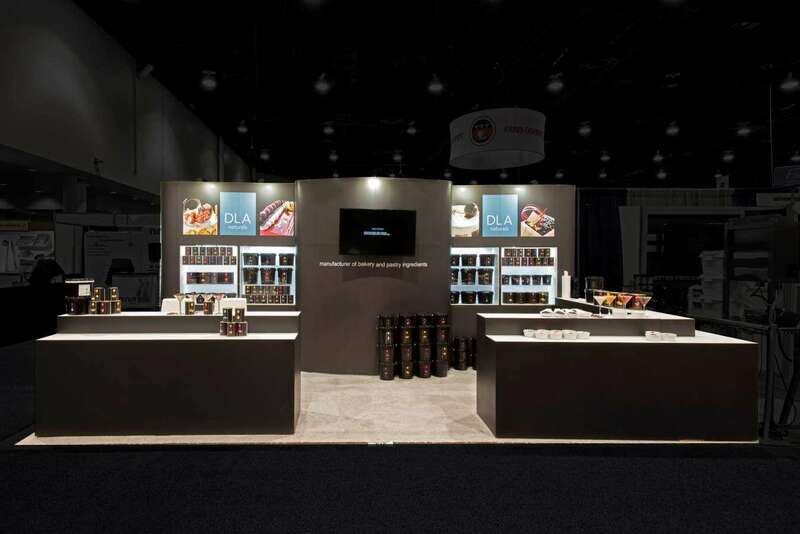 Las Vegas custom trade show booths can help make a huge impact on your business. 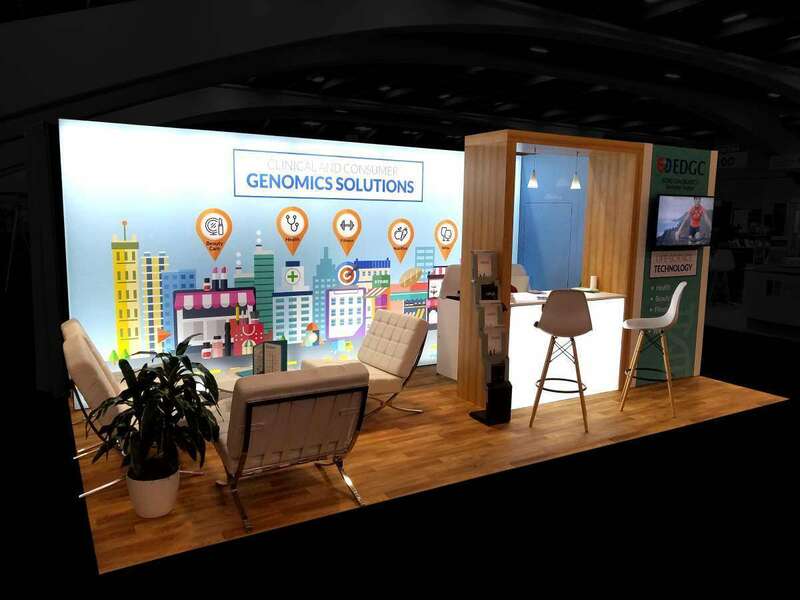 With over 38,000 attendees turning up from over 110 countries, your booth needs to be unique and attractive. 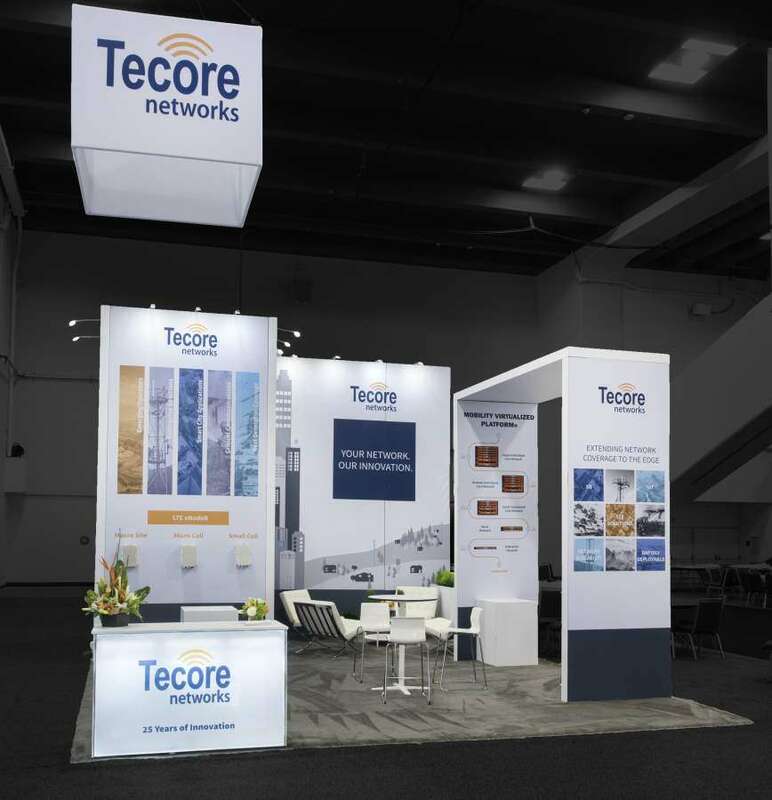 Our expertise in custom trade show booths will ensure that your booth meets international standards. We will help you secure the attention you seek at this event. 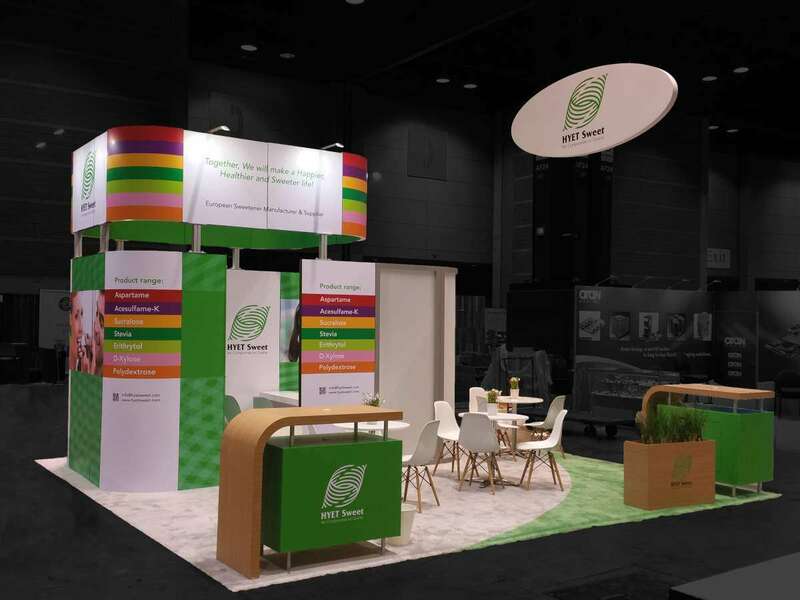 For those who are tired of using their same old booth from the previous year, why not try renting out a different trade show booth from our catalog. These can be customized to look as good as new, and specific to your brand. 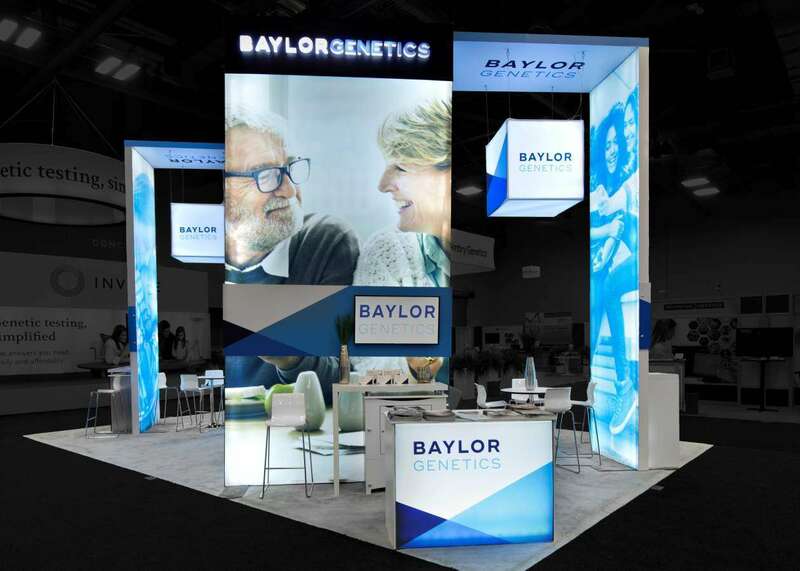 You can contact us to learn more about our various tradeshow exhibit stand solutions that can be customized to your brand. 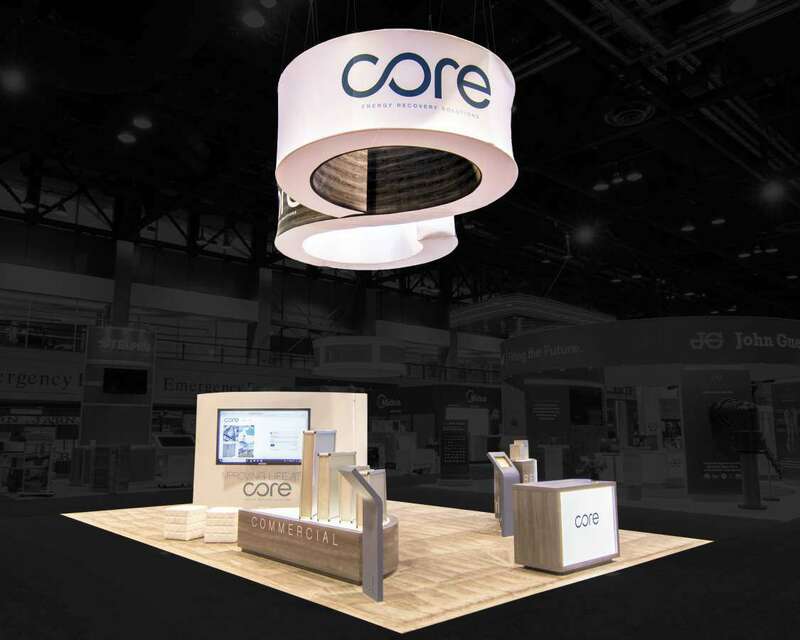 This will help your business to shine at InfoComm 2019, among all of the other brands that will be in attendance.